You can now order a steak bake, sausage roll or chicken tikka slice on the go. Greggs looks set to give McDonald’s a run for their money with the introduction of the company’s first ever drive-thru bakery. The UK’s largest bakery chain is considering expanding its options to pasty-lovers on the road, with a new drive-thru service opened in the Salford region of Manchester. 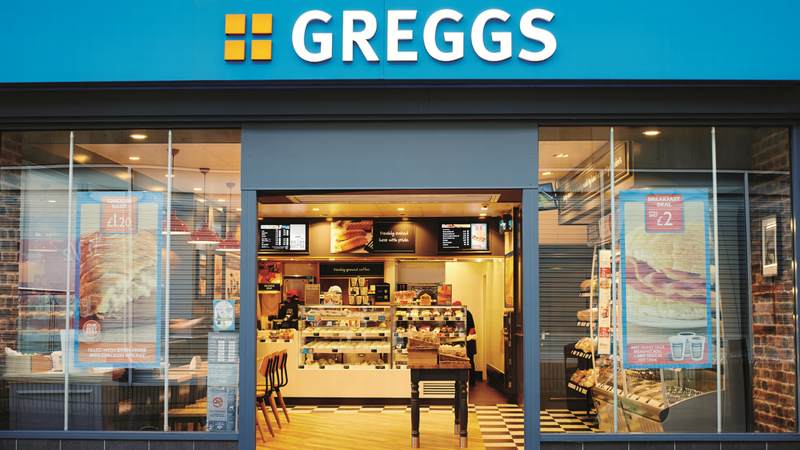 Based at the Irlam Gateway Service Station, the branch will offer all the usual Greggs’ favourites, including sausage rolls, steak bakes and sandwiches alongside the usual array of cakes, biscuits and buns. Chief executive Roger Whiteside said: “When it comes to food on-the-go, our customers tell us that convenience is key. “We’ve been working hard to take Greggs to where our customers need and want us to be including office parks, industrial estates, retail parks and travel hubs. “A drive thru offers the ultimate convenience and seemed the logical next step for us to take. 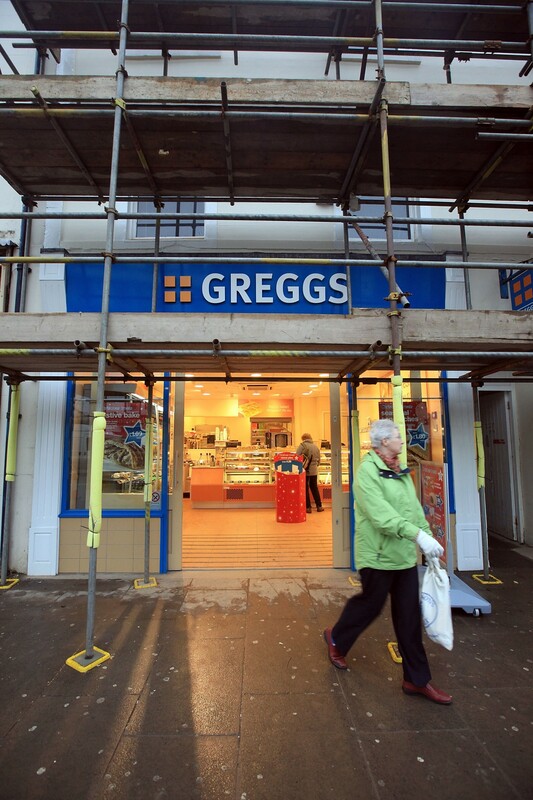 If successful, then the move could see additional Greggs’ drive-thru branches pop up across the country, in a move that could be something of a game-changer for fans of all things pastry. More importantly, it could heighten the competition in the increasingly competitive takeaway market. Greggs is already exploring the idea of a delivery service and, with further innovations likely to follow over the next few years, it seems like things are getting better and better for anyone with a hankering for sausage, bean and cheese bakes.